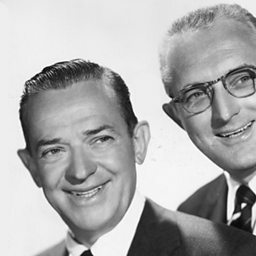 Brought up by their brass band director father in Shenandoah, Pennsylvania, both Dorsey boys became multi-instrumentalists with high standards of perfection. Jimmy was to become one of the most technically brilliant reed players of the 1920s, with features such as Oodles of Noodles, but he also played trumpet. Tommy was to become the master of smooth high-note ballad playing on the trombone - influencing his one-time vocalist Frank Sinatra - but he was also capable of producing stirring jazz choruses on cornet. 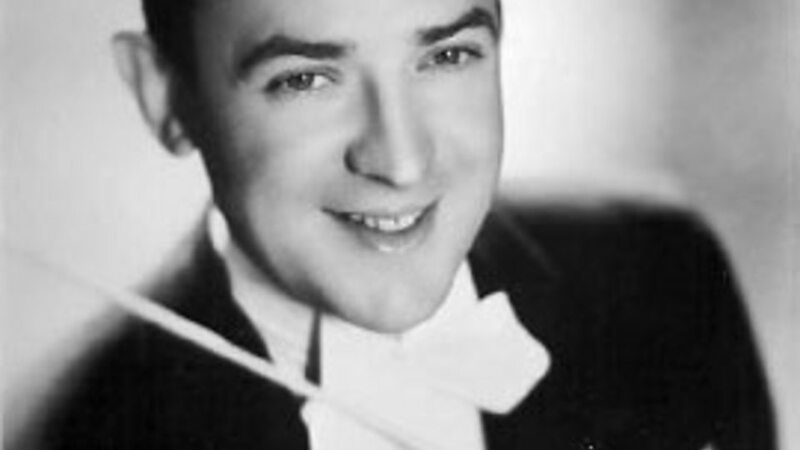 In the 1920s, both brothers worked frequently together, both as in-demand freelance session players and in a succession of name bands such as Jean Goldkette's Orchestra. They formed the Dorsey Brothers Orchestra in 1934, featuring novel arrangements by Glenn Miller, until a quarrel led to a split the following year, with each brother setting up his own band. Jimmy's became more commercially orientated, playing dance music and backing vocalists such as Bob Eberle. Tommy's became a first-rate jazz orchestra, and not only employed African-American arranger Sy Oliver, but star soloists including trumpeter Charlie Shavers and drummer Buddy Rich. 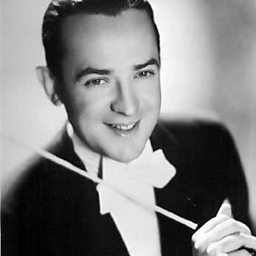 His own playing won him the nickname the 'sentimental gentleman of swing' and as well as hits such as Marie and Song of India, he launched Sinatra's career. His small band, the Clambake Seven, was a high spirited Dixieland group drawn from the ranks of the big band. James Dorsey (February 29, 1904 – June 12, 1957) was an American jazz clarinetist, saxophonist, composer and big band leader. He was known as "JD". He recorded and composed the jazz and pop standards "I'm Glad There Is You (In This World of Ordinary People)" and "It's The Dreamer In Me". 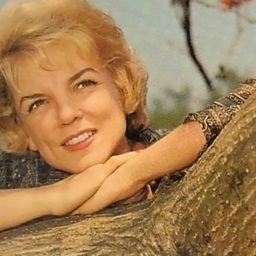 His other major recordings were "Tailspin", "John Silver", "So Many Times", "Amapola", "Brazil (Aquarela do Brasil)", "Pennies from Heaven" with Bing Crosby, Louis Armstrong, and Frances Langford, "Grand Central Getaway", and "So Rare". He played clarinet on the seminal jazz standards "Singin' the Blues" in 1927 and the original 1930 recording of "Georgia on My Mind", both inducted in the Grammy Hall of Fame.